HW TEXTIL designs and manufactures hand-tufted interior textiles in the Åland Islands in Finland. The textiles are thick, about 15 mm high with a pile of durable wool. In each square meter hand tufted textile there are 4 kg wool yarn, making them excellent soundabsorbers. HW Textil prefers to work directly with the customer or with interior designers, architects, artists and other craftspeople. Then, unique, bespoke interior products are created to perfectly fit the client’s needs and desires. 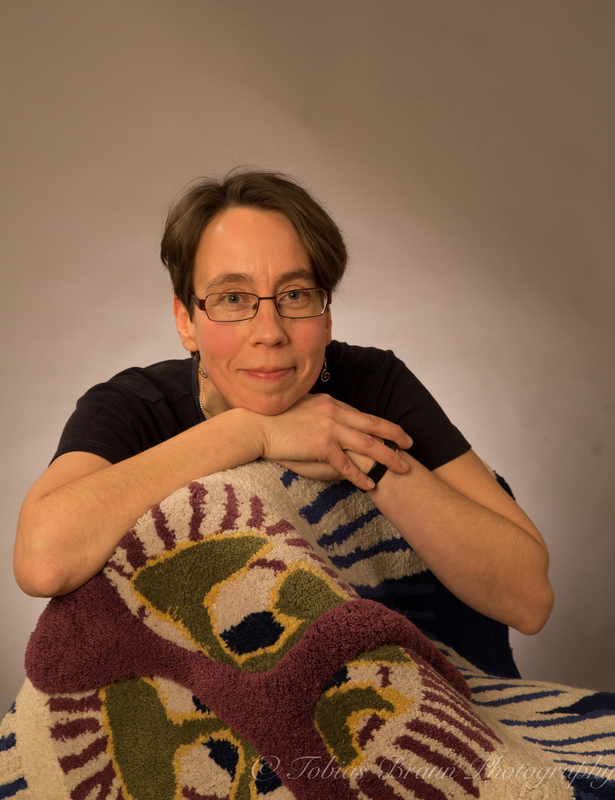 HW Textil was founded in 2008 and is owned and run by Hanna Wiik–Rosenqvist, textile designer, in Jomala, Åland, Finland.